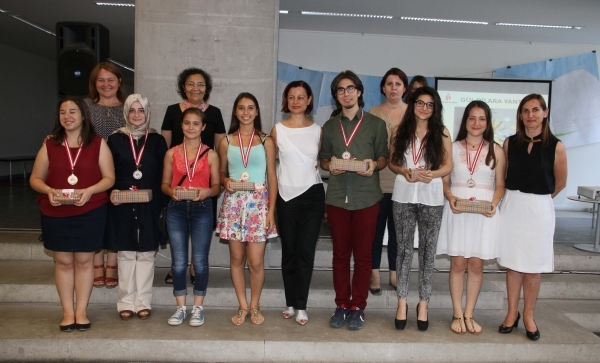 Students used their creativity in “Sağlık Olsun (Health)” themed story, photography, and short film contest organized by Izmir University of Economics, Faculty of Health Sciences in order to create awareness among students. The winners received phones, tablets, and cameras as rewards. 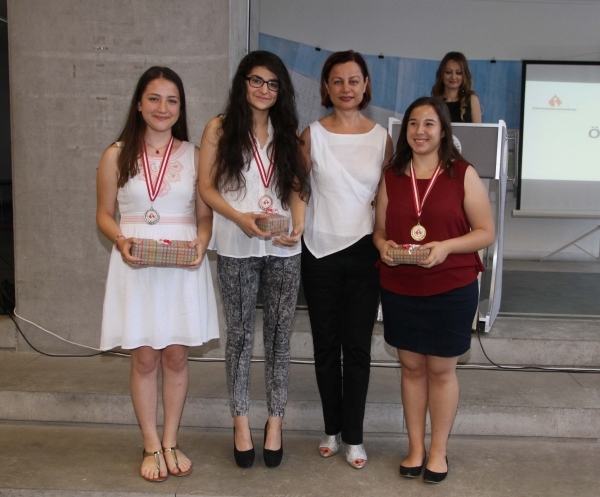 In the story category of the contest co-organized with Izmir Provincial Directorate for National Education, Damla Kelle, student from Karşıyaka High school came in first place, Bilge Su Demir from Konak Izmir Girls High school came in second place, and Ayşenur Aslan from Buca Şerife Bacı Vocational and Technical Anatolian High school came in third place. 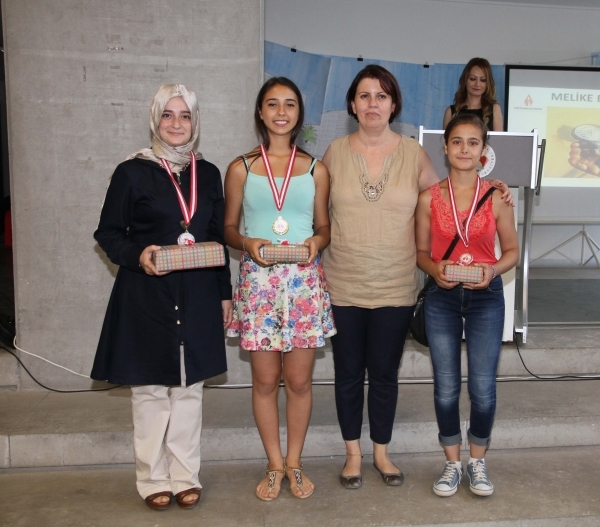 In photography category, Kardelen Karadeniz, Gül Dilara Yantur, and Melike Erdim, all students from Buca Şerife Bacı Vocational and Technical Anatolian High school, respectively came in first, second, and third place. 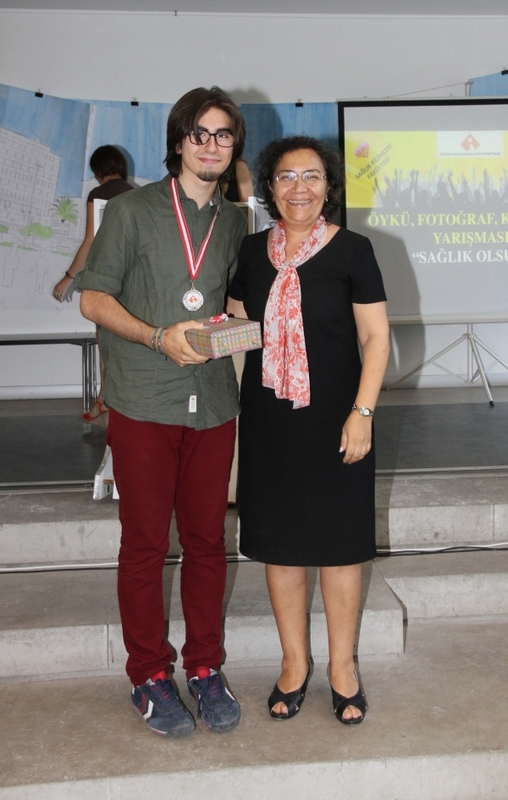 And in the category of short film, Mert Sata from Moda Mimar Sinan Anatolian Fine Arts Private High school came in first place, as Arda Gökçe from Amasya High school came in second place.